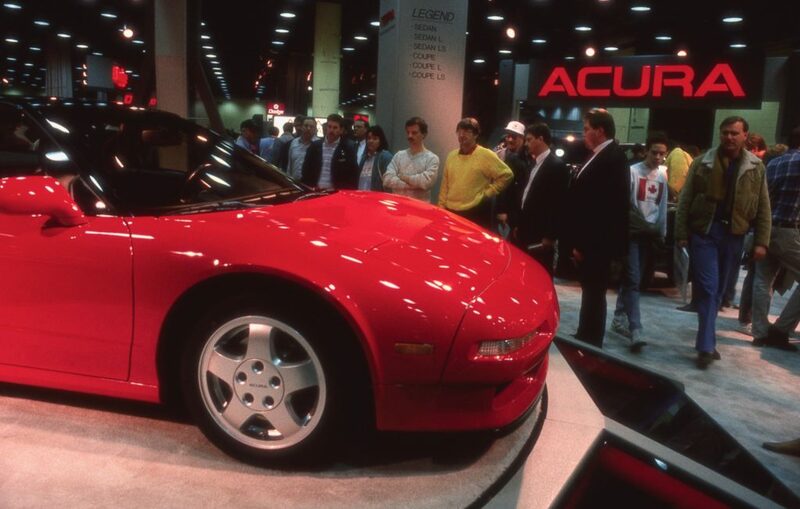 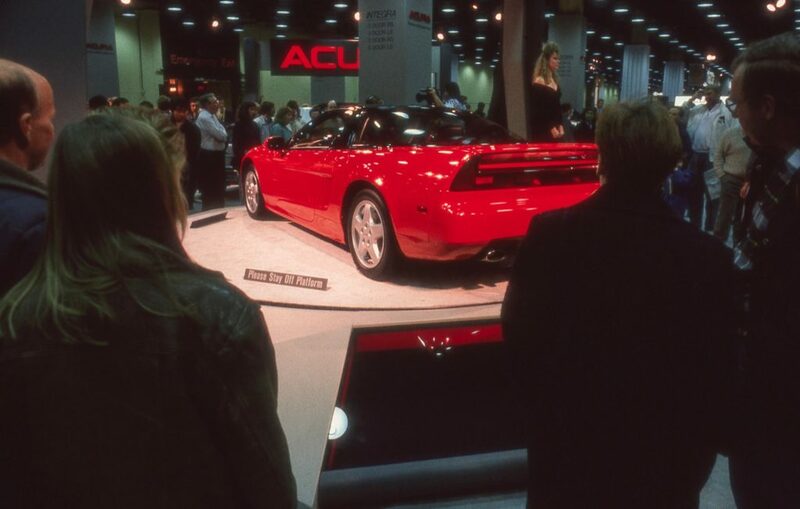 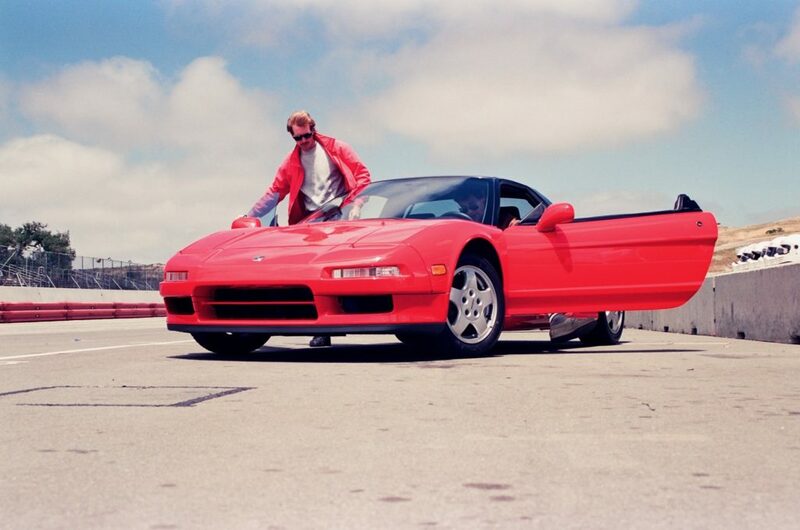 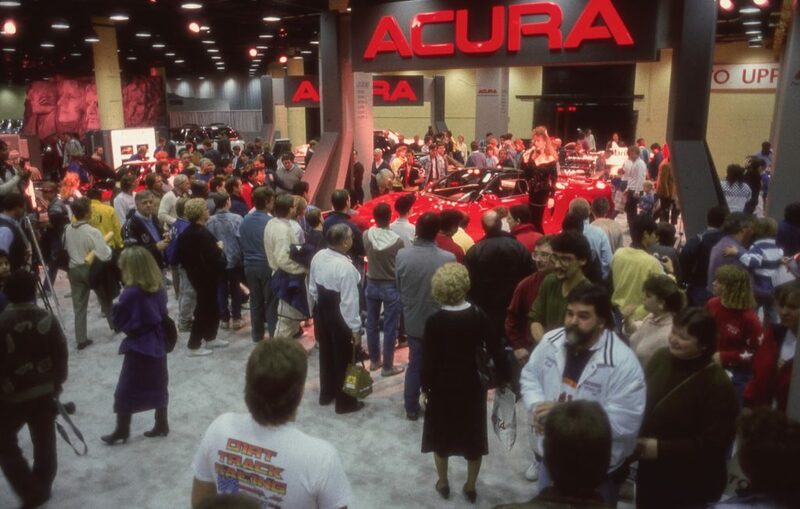 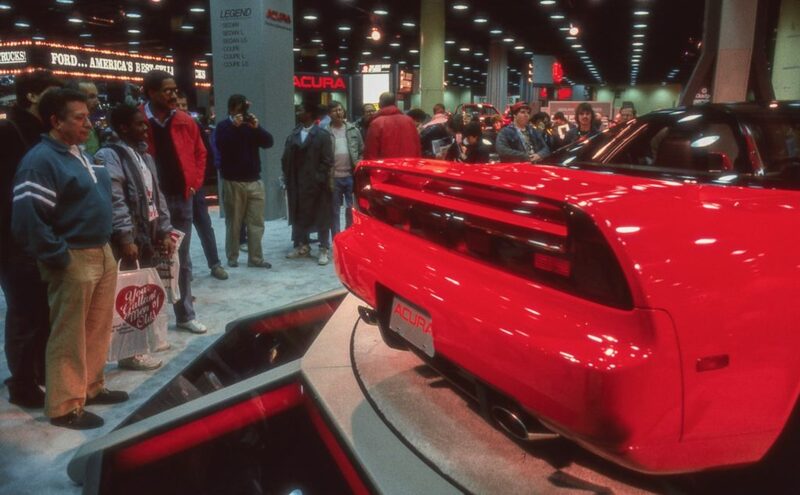 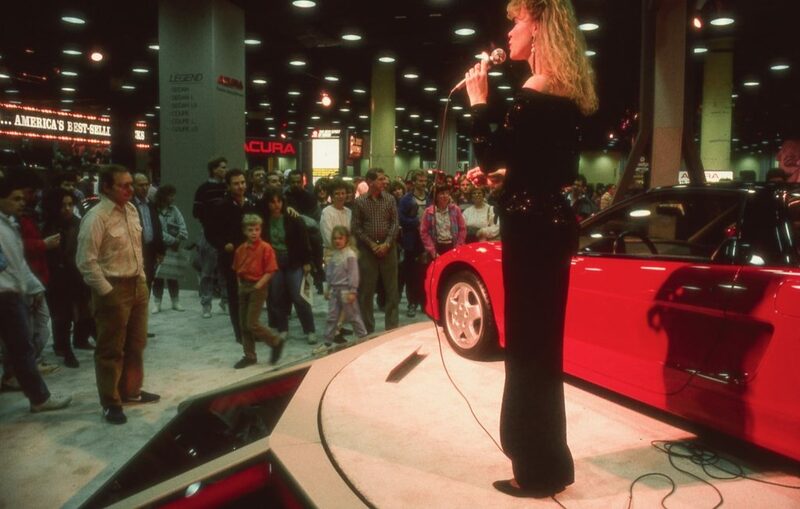 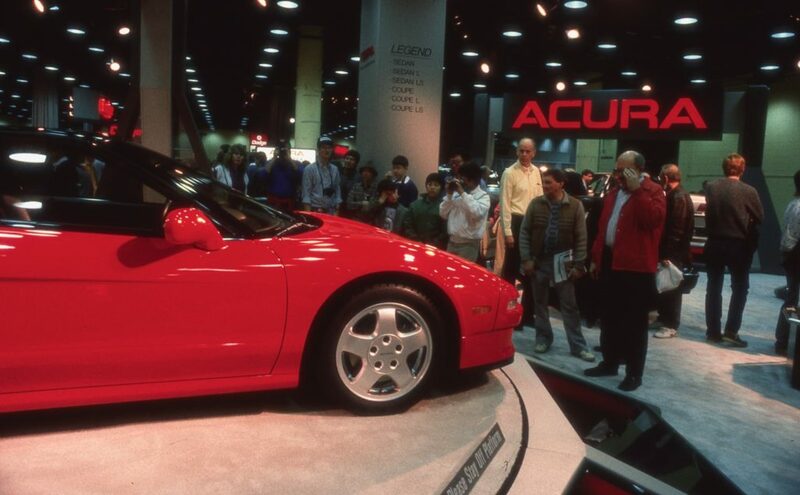 On February 9, 1989, Acura shocked the automotive world with the debut of the NS-X concept at the Chicago Auto Show. 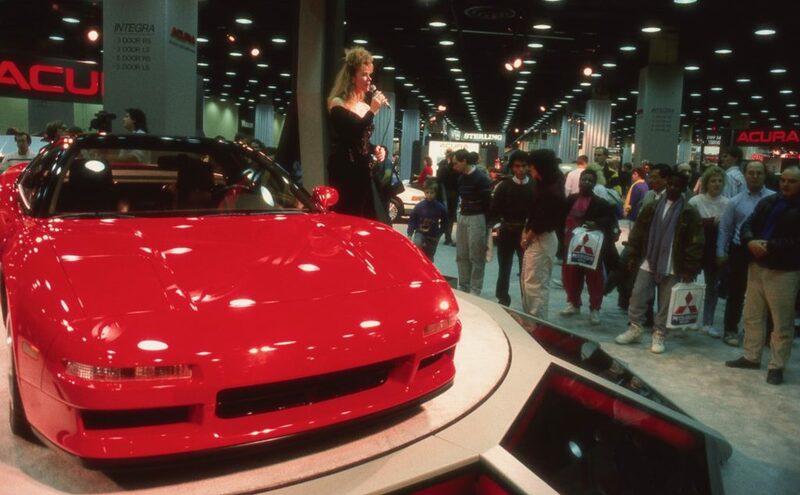 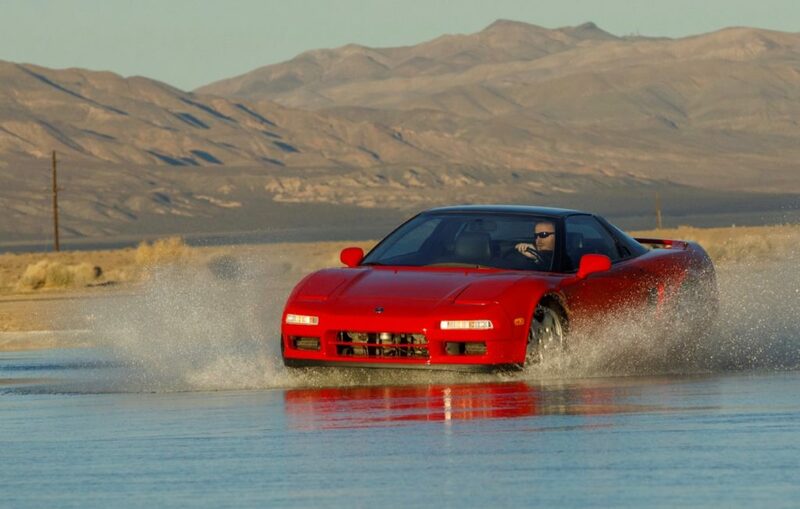 The concept was the precursor to the NSX. 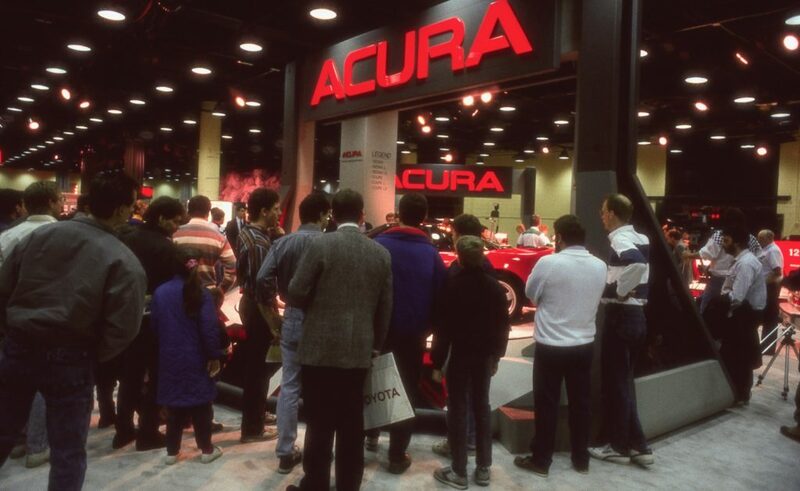 To celebrate the 30th anniversary of the supercar’s debut, Acura is holding a special event at this year’s Chicago Auto Show. 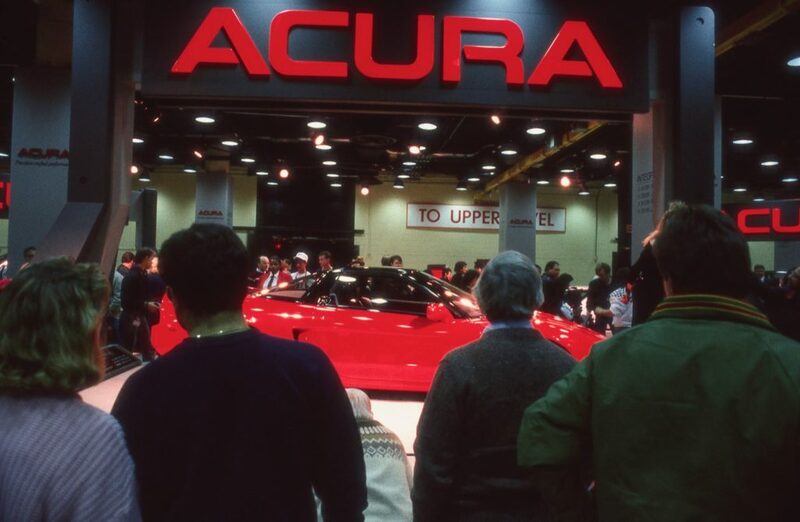 At this week’s Chicago Auto Show, Acura is holding a special panel discussion to talk about the NSX. 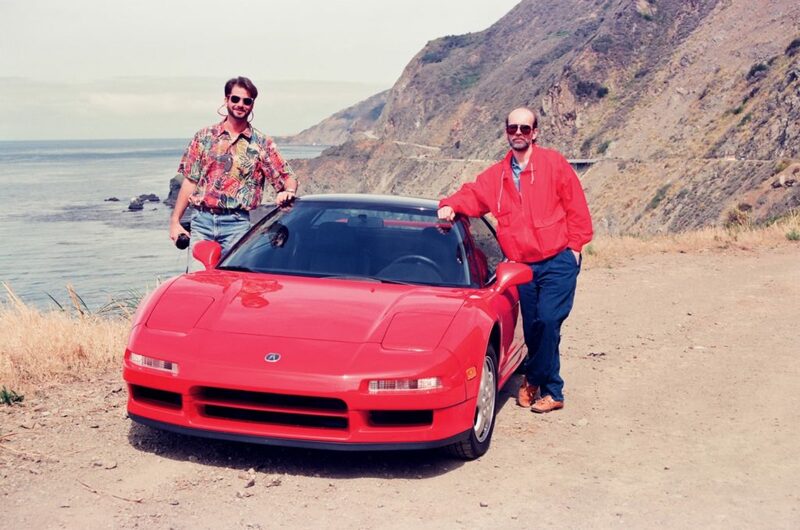 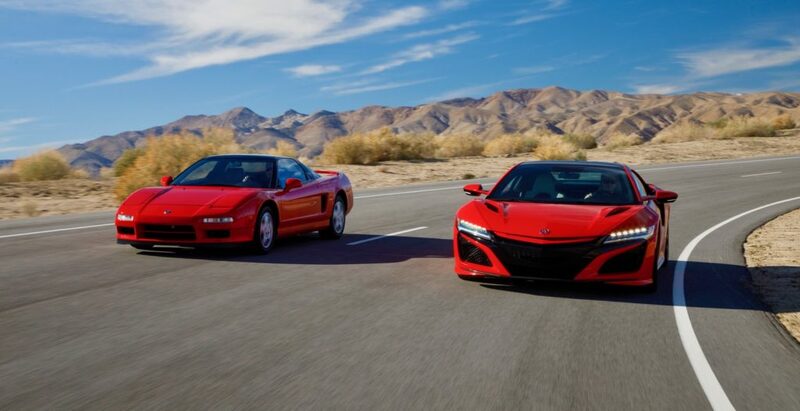 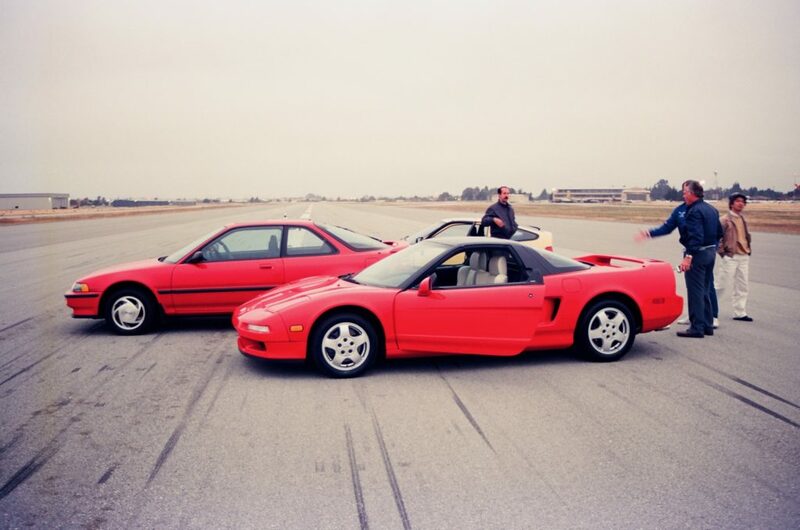 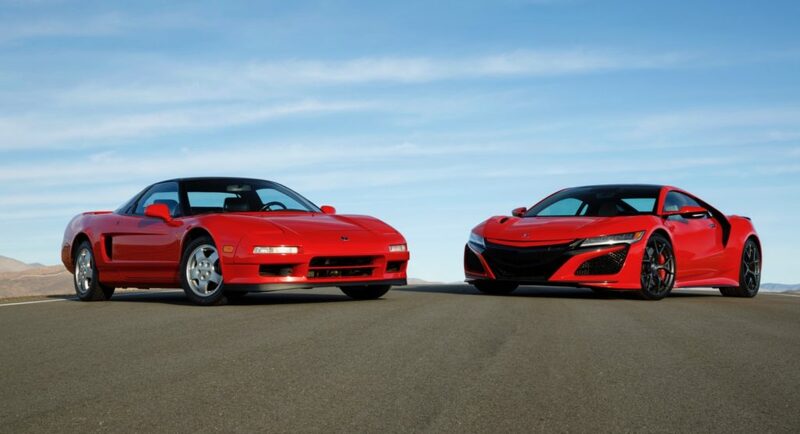 The panel includes Jon Ikeda, Vice President and General Manager of Acura and Csaba Csere, former editor-in-chief of Car and Driver, who attended the 1989 reveal and also drove the original NSX when it debuted. 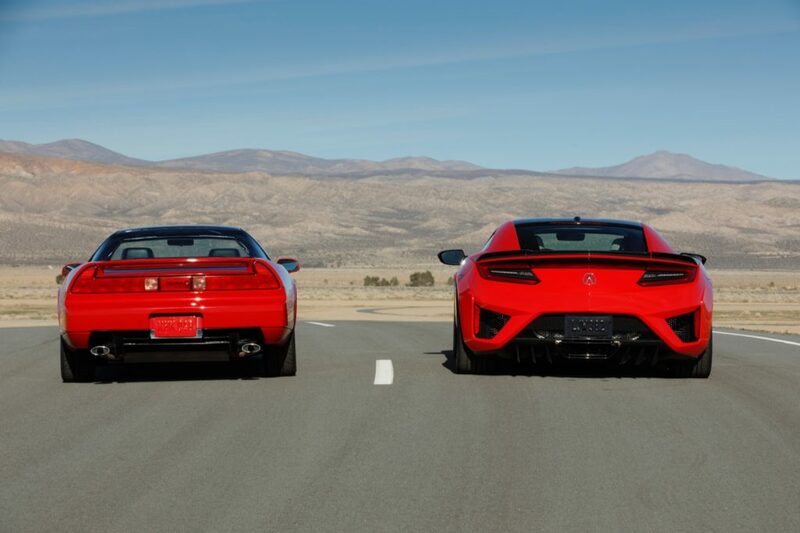 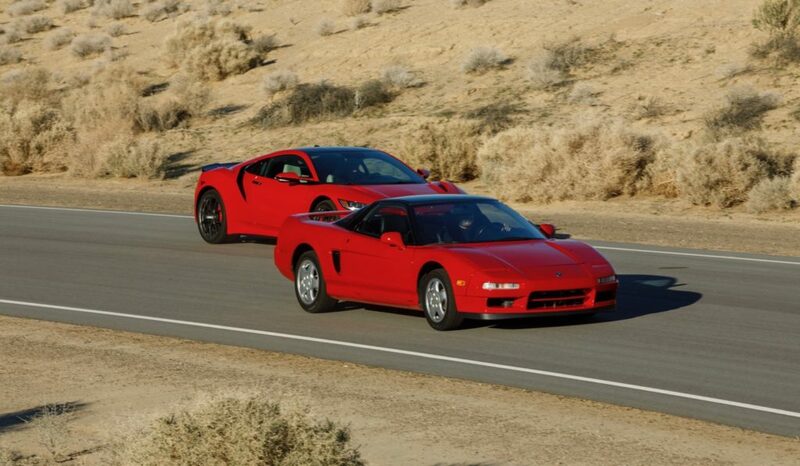 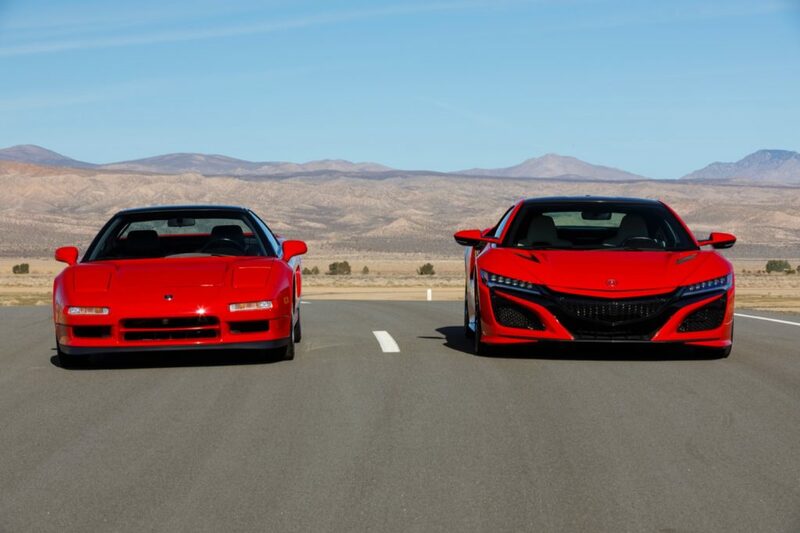 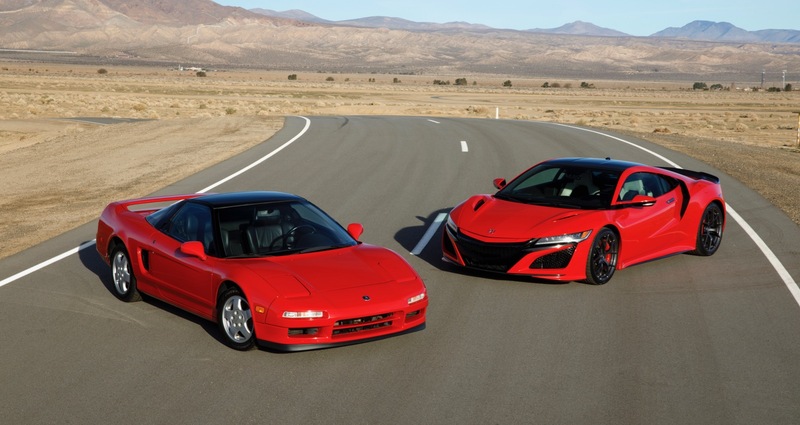 To coincide with the panel discussion, Acura has also released a new video with footage of the original 1991 NSX and the current 2019 NSX. 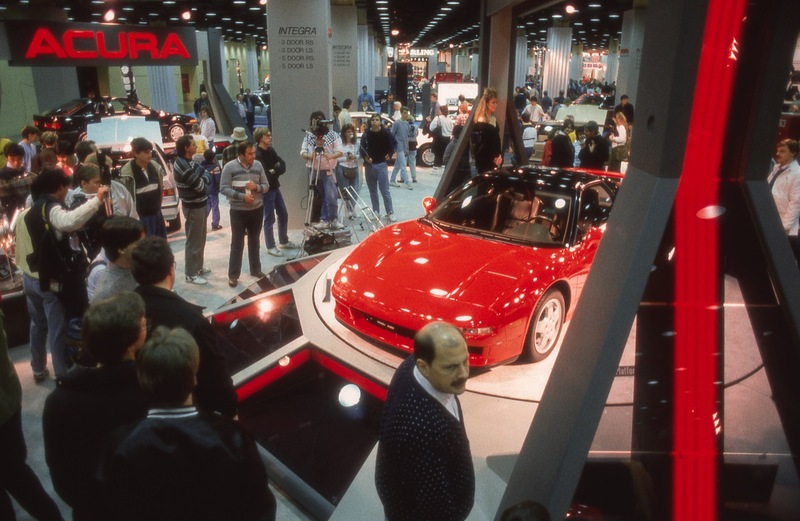 Acura has also released some cool photos never before seen photos of the NS-X concept’s debut in Chicago.